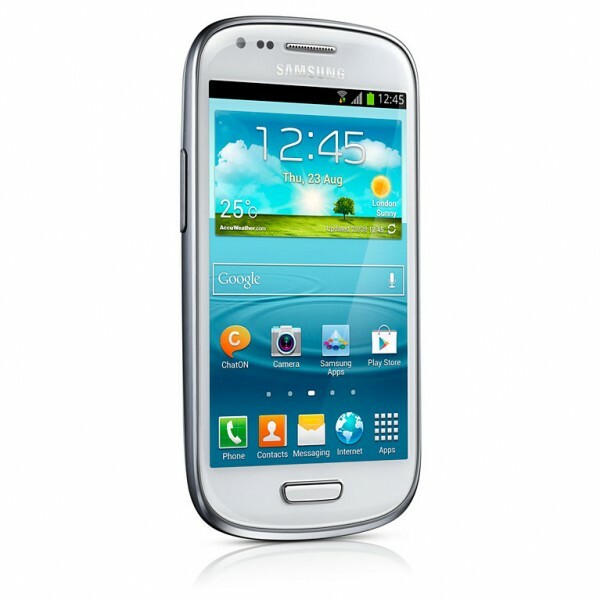 Do you need Samsung Galaxy S3 Mini repairs in Melbourne CBD? Head over to Fixspot today for low prices, high quality repairs and fast repair times. We aim to provide our customers with the winning trifecta of repair services - from our prices, to the quality of our repairs, to our fast turn arounds, we can't be beaten. On top of all that, we're located just ten minutes away from Flinders Street Train Station, for your convenience. Our customers are important to us at Fixspot, and their happiness and satisfaction with our repairs is our number one priority. Therefore we work hard to make sure our repairs and our prices reflect that. We repair over 400 devices a month, many of them Samsung products. Therefore we know just how best to take care of the Samsung Galaxy Note 4, and have a wealth of experience repairing all types of phone damage. If you need further information on our Samsung Galaxy S3 Mini repairs at our Melbourne CBD store, please don't hesitate to contact us.